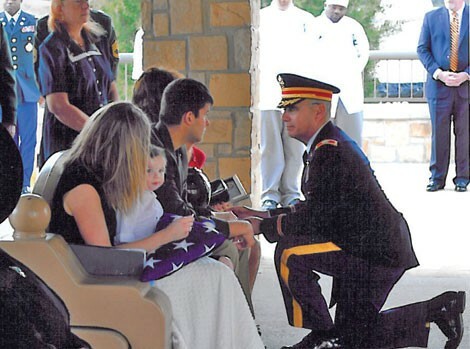 Iraqi War veteran Sean Duran died alone in Dallas, leaving a void for his Midvale family and friends. When Trevor Lindberg was attending Alcoholics Anonymous in 2004, his best friend, Sean Duran, spoke to his group during one of their meetings. “He said ‘Live for the line, not the dot,’ ” Lindberg recalls. The dot is pleasure, the line a life plan. Duran, however, was unable to take his own advice. 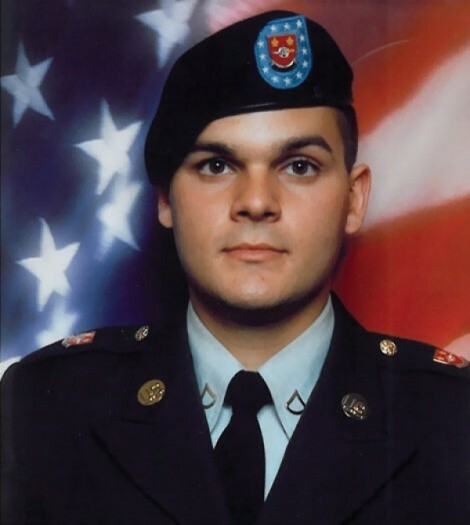 The 23-year-old veteran, who served one tour of duty in Iraq, shot himself in the bathroom of his Bedford, Texas apartment on March 14, 2010. Duran left a void in his hometown of Midvale that friends, family and particularly his stepbrother, Martin Duran, are struggling to fill and understand. “We’re little more than pushing through it,” Martin, who resembles his older stepbrother, admits. On May 28, some of those closest to him will gather in Murray Park on Sean’s 24th birthday to release butterflies. Martin says he looked up to Sean, with whom he shared a passion for the military and childhood games of G.I. Joe and playing army. Family and school friends describe Sean as a charismatic force of nature. “Sean was the leader and caretaker of his friends and family,” Lindberg says. Sean and his fellow Midvale hell-raisers, most of them children of divorced parents, would kick sprinklers over, egg houses, and party hard. “You felt more alive being around him,” Lindberg says. Sean joined the Texas National Guard and went to basic training, graduating in 2005, while his stepbrother Martin enlisted in 2007. Martin, now 21, was set to deploy to Iraq first, but a lung infection in basic training meant he was released. 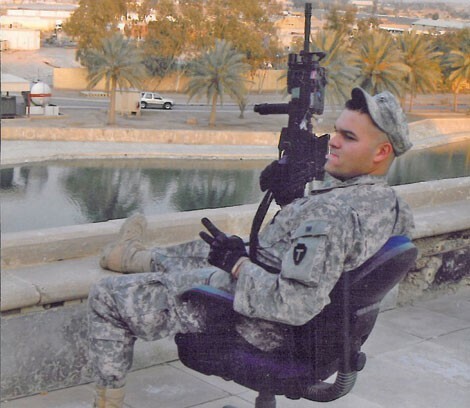 Sean deployed for a year with Foxtrot Company 949th Infantry Unit, in August 2008, during Operation Iraqi Freedom. Along with engaging in combat, Sean trained replacement units and Iraqi military. 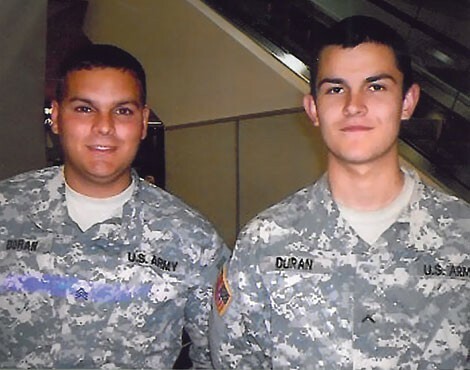 When Martin hung out with his brother in Utah during a break from Sean’s service, standing beside Sean in uniform, Martin says, “I felt ashamed.” Martin wanted to re-enlist, but family and friends were against it. Sean told him, “‘Go for it ... you can’t live your life for everyone else,’ ” Martin recalls. Martin didn’t sleep for days after he learned of his brother’s death. While others might have blamed the military for Sean’s death, Martin sees his brother’s life after the military as, in its own way, traumatic. He says his brother struggled in a quagmire of relationship issues and pressure from student loans. He also brought back troubling war memories: During a firefight, family and friends say, Sean gave morphine to a wounded comrade, who died. “He felt guilty not doing enough to save him,” Lindberg says. Martin visited Sean’s apartment after his suicide and found the top of the fridge covered with half-empty alcohol bottles. “He was everybody’s go-to guy, but he felt like he couldn’t go to anyone,” he says.